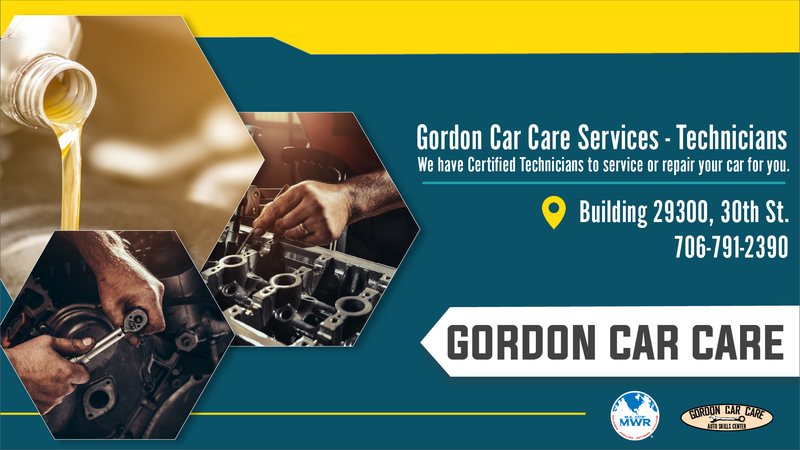 Gordon Car Care Full Service options include oil changes, brake repair, suspension work and more. 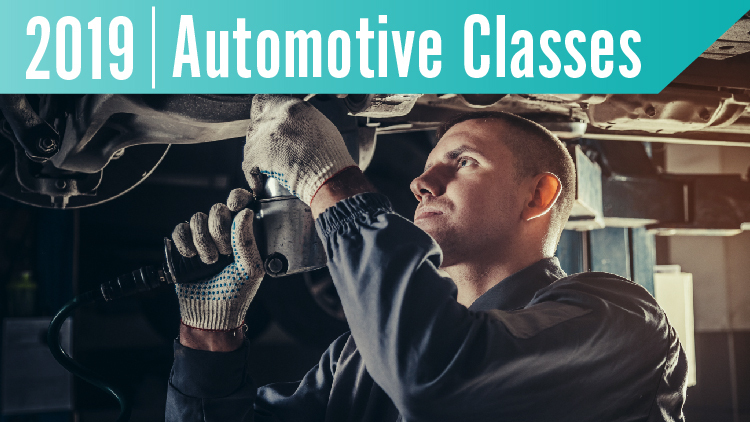 Most repairs are warrantied for 2 years or 24,000 miles (whichever comes first). 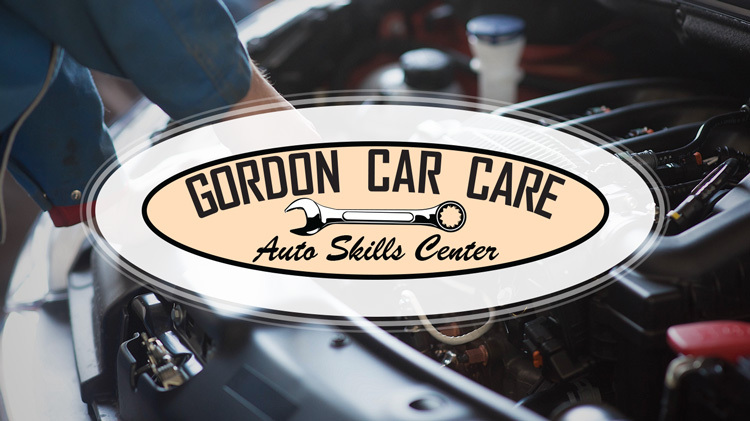 Gordon Car Care is now an authorized GSA Fleet vehicle service center, offering full service and repair to GSA Fleet cars and light trucks. Call for appointment. See our price or send in an estimate request in the tabs below. Tire Repair (Up to 18" Wheels) $30 ea. Tire Repair (Over 18" wheels) $39.50 ea. *This service is only available on post and on weekdays during normal business hours. The vehicle owner will be required to show a picture ID and proof of ownership of the vehicle for this service.